From design to build, from hardware to software. 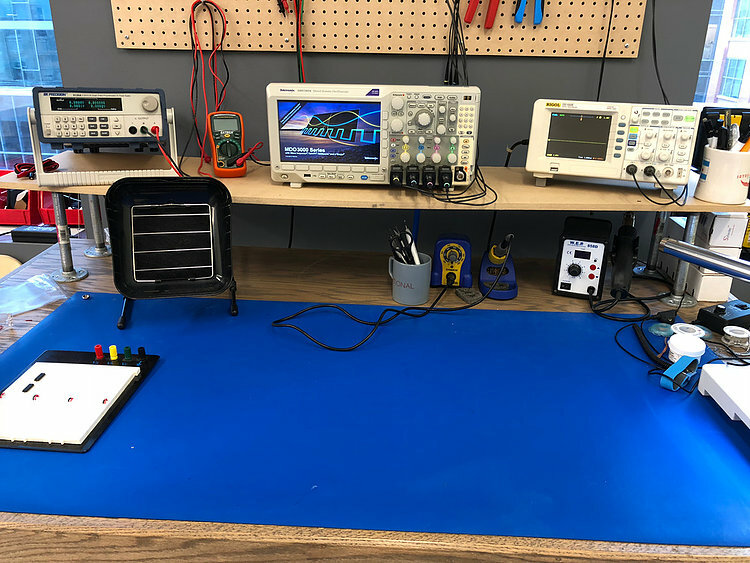 At the Chicago Connectory members can benefit from using the IoT prototyping lab. The lab offers a wide range of devices from 3D printers, sensors, digital electronics workstation, power tools and a PCB prototype printer. 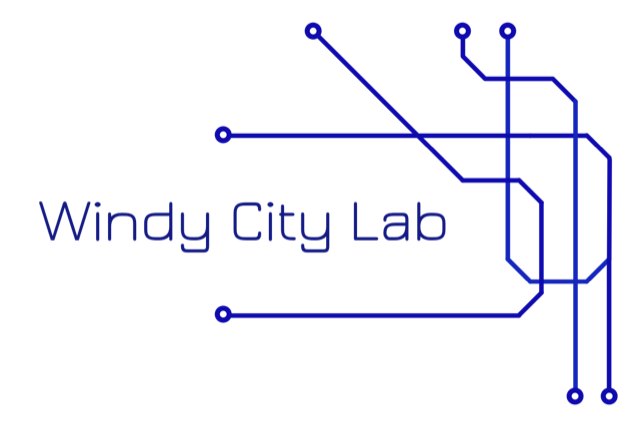 In addition, the IoT prototyping lab is managed by Windy City Lab. This means that our IoT entrepreneurs and innovators have access to an experienced team that can support them with any hardware or software aspect of their IoT product. Time to get building! 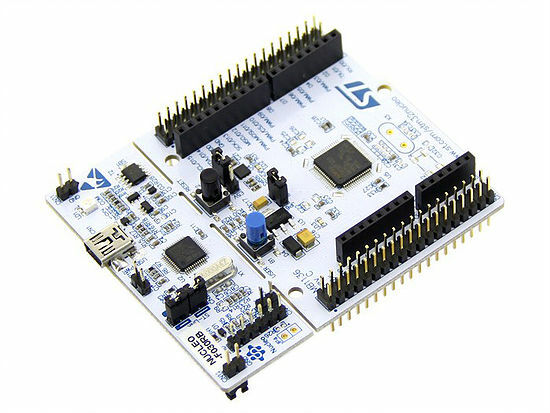 A full array of Microcontroller Development Boards and sensors to prototype your IoT product. Includes Digital Multimeter, Oscilloscope, Hakko Soldering Irons, Heat Gun, Magnification Scope, etc. 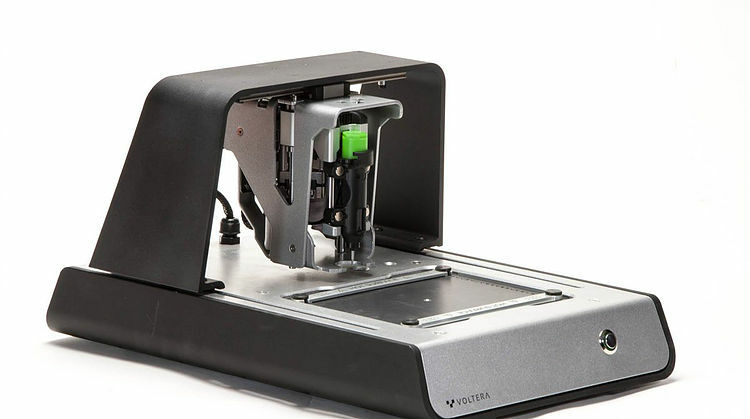 Just load your gerbers, click print, and have your 2 layer PCB completed for testing in about an hour. License access worth $2,100 / year (included in membership). Windy City Lab (WCL) specializes in consulting, workshops and CTO services in hardware, software and firmware for IoT products. Founded in 2018, WCL is specialized in helping IoT startups master the "IoT Start-up Challenge". There are many challenges when developing a hardware or a software product, and yet more when developing a connected product. The challenges range from architecture, prototyping, setting up cloud services, wireless communication, schematic design, firmware power management and more. Chicago Connectory members have access to Windy City Lab as walk-ins and are also invited to attend their weekly lunch-and-learns that cover the different challenges faced by IoT startups.